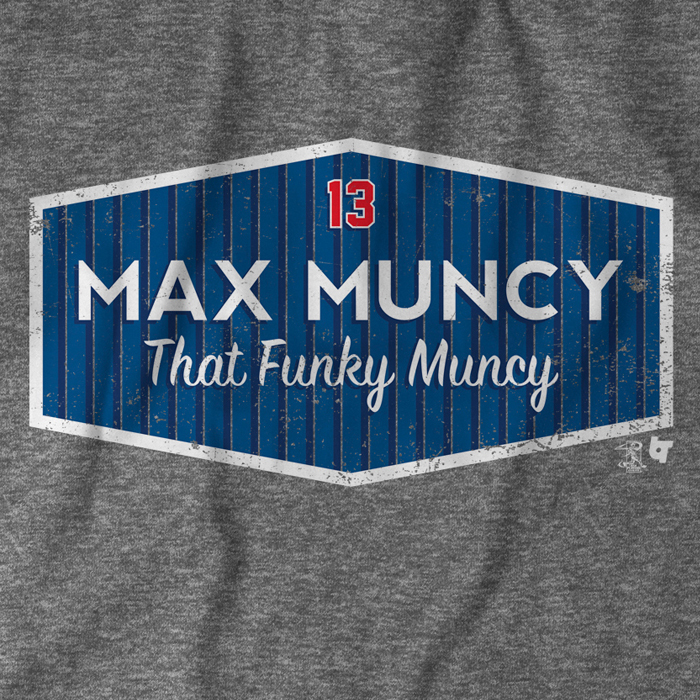 Max Muncy has his own shirt thanks to Joe Davis, Dieter Ruehle, and … the Beastie Boys? 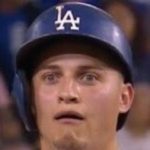 Max Muncy has been an absolute revelation so far in 2018, slashing .269/.389/.612/1.001 on the year, and along with Matt Kemp (who also has an awesome shirt) is the reason why the Dodgers have managed to stay afloat despite all the injuries. 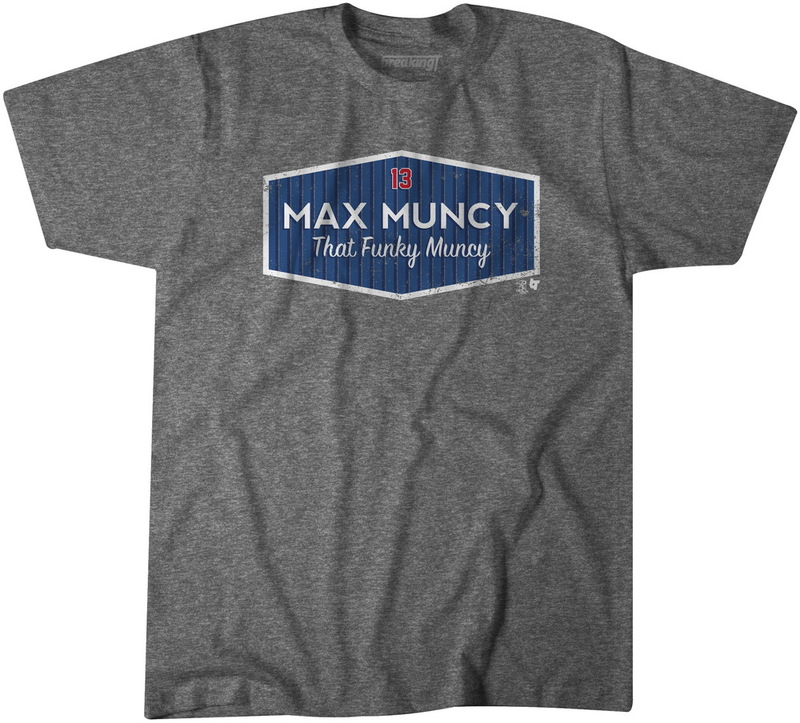 Well now Muncy has a nice little shirt for Dodgers fans to wear to go along with his production, thanks in large part to Dodgers broadcaster Joe Davis referencing “Brass Monkey” by the Beastie Boys and fitting the lyrics to Muncy’s name, and then Dodgers organist Dieter Ruehle actually playing it. Amazing, they are the best as always. Anyway, the most important thing is that you should buy these shirts because it’ll help Dodgers Digest and we’re so awesome (here), plus you get a cool shirt out of it. Very good, IMO.